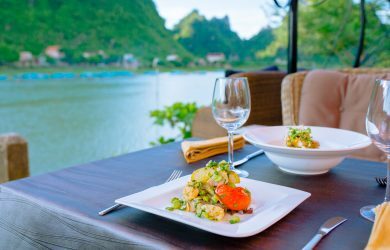 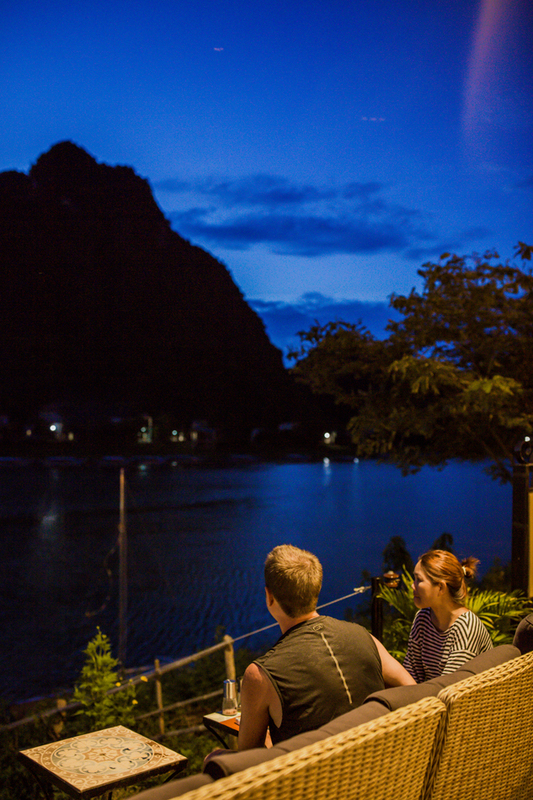 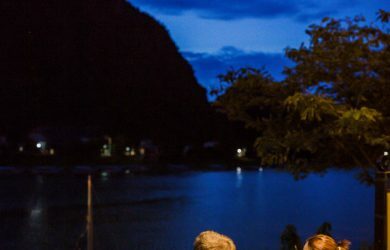 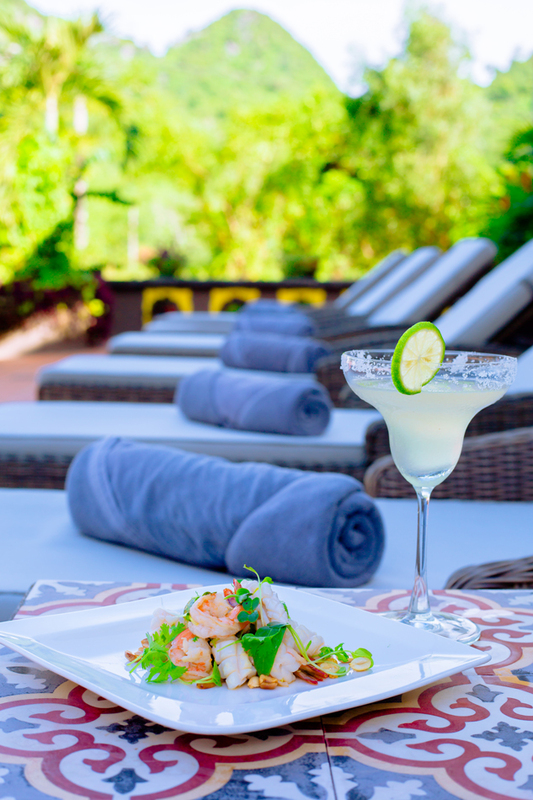 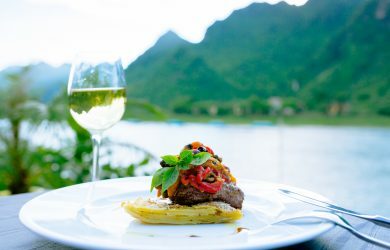 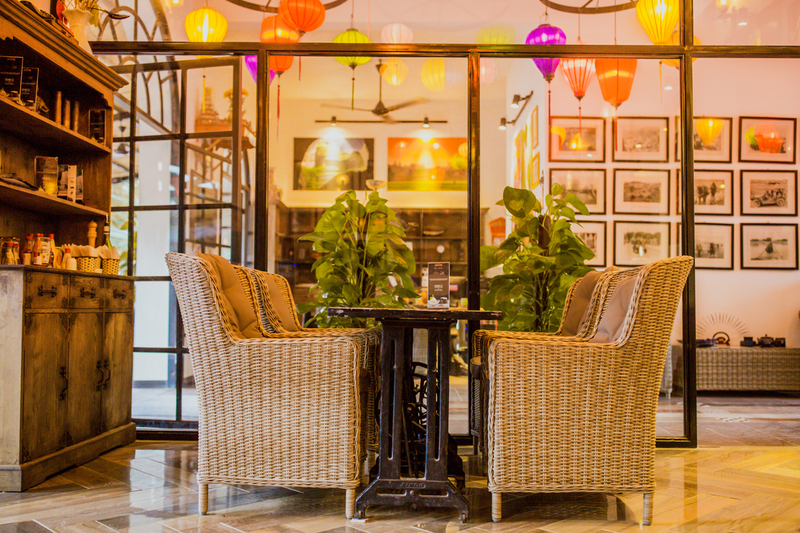 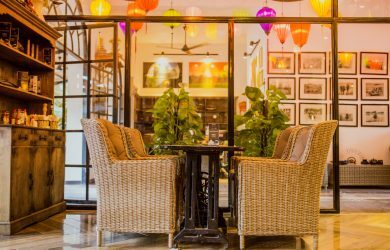 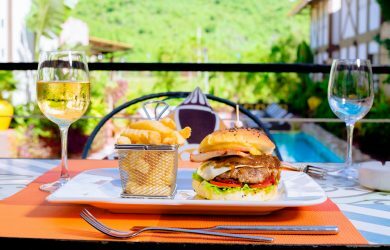 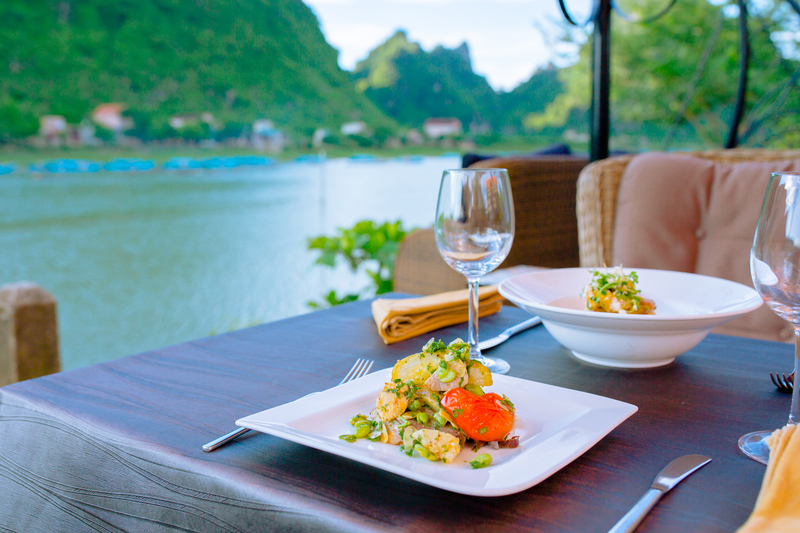 The Villas Restaurant is Phong Nha’s most beautiful eating place. 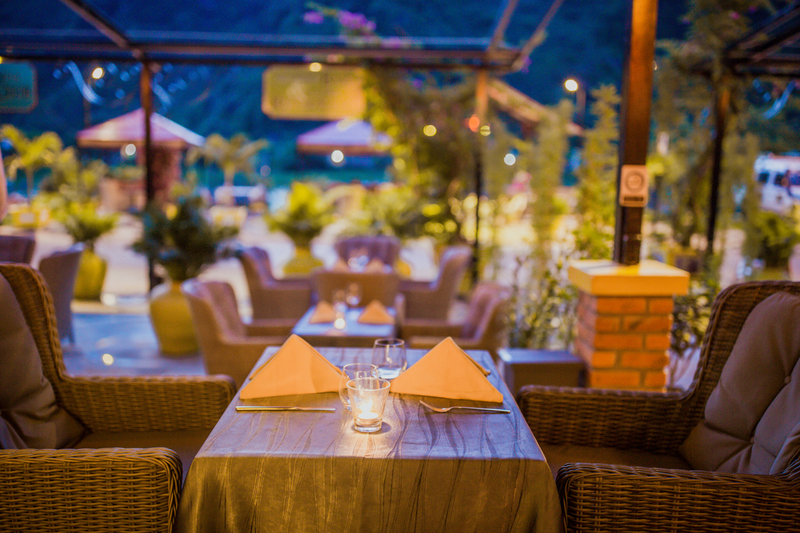 The dining style is simple and uncomplicated. 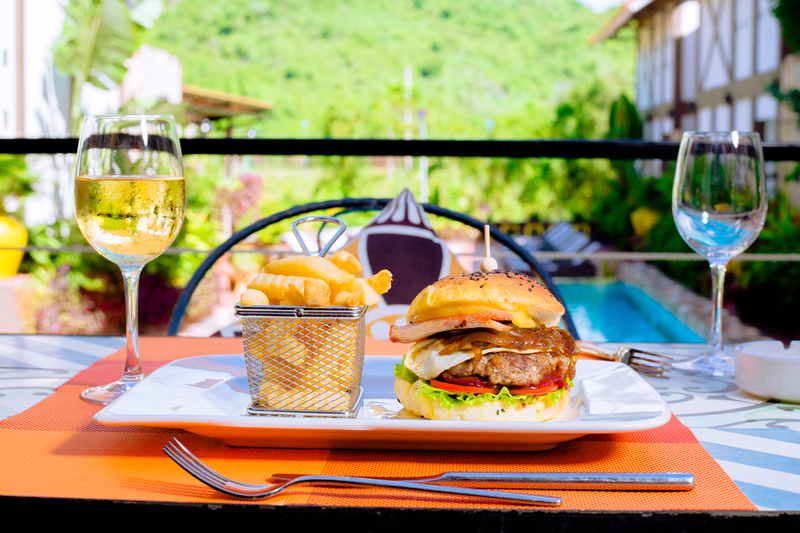 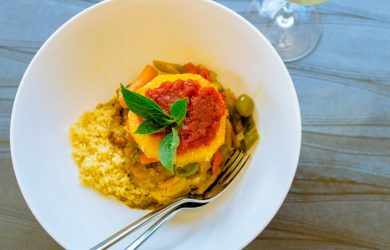 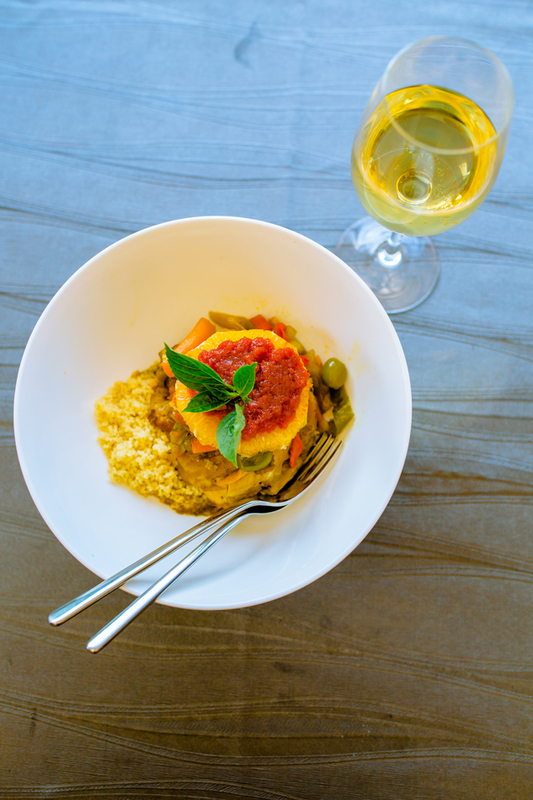 A small menu allows us to offer you our very best while still catering for everything from tasty snacks to a great dining menu for you and your friends. 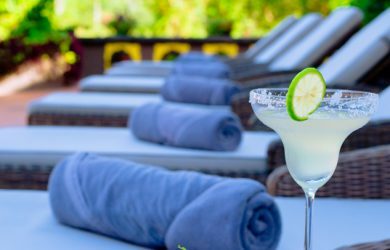 The Villas is a popular venue for special occasions and bespoke events, where we can create something exclusive for you.